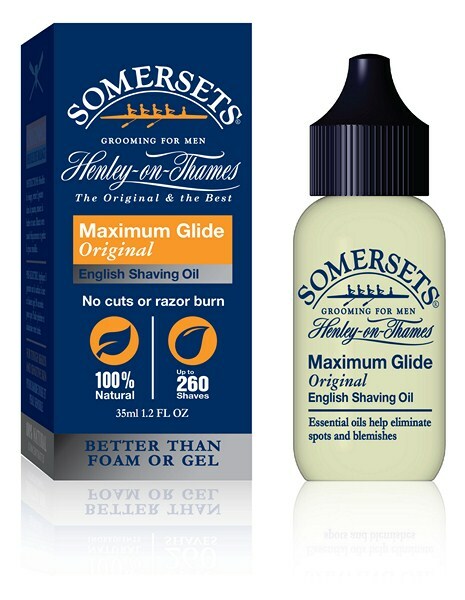 Moisturizes and protects from razor burn, leaving even the most sensitive skin smooth and comfortable. No chemicals or foams to irritate or dry out your skin. 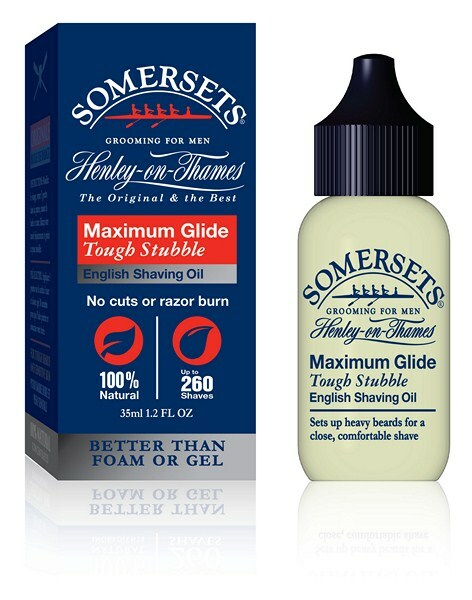 35ml, ~ Enough for up to 300 shaves. Moisturizes: With continued use, this unique formulation of pure essential oils will soften the hair and moisturize your skin beyond expectation. The Aloe Vera soothes any razor burn. It leaves your skin refreshed and silky smooth. Wet skin, put 3 drops in palms, wait for a moment for skin to soften, then shave. Be sure to rinse the razor often. Keep your skin very wet. Pre-Electric: Massage 2 drops on to shaving area, wait 30 seconds, then shave.